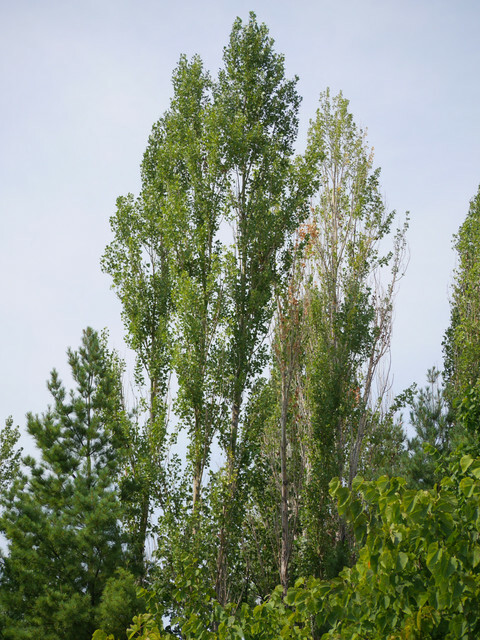 This entry was posted in Challenge, Christian Island, Photography, Sunday Trees, Trees, weekly photography challenge and tagged 354, Becca Givens, Christian Island, poplars, Sunday Trees, trees, weekly photography challenge by Mama Cormier. Bookmark the permalink. I see we have similar photos. Good luck with your blog.